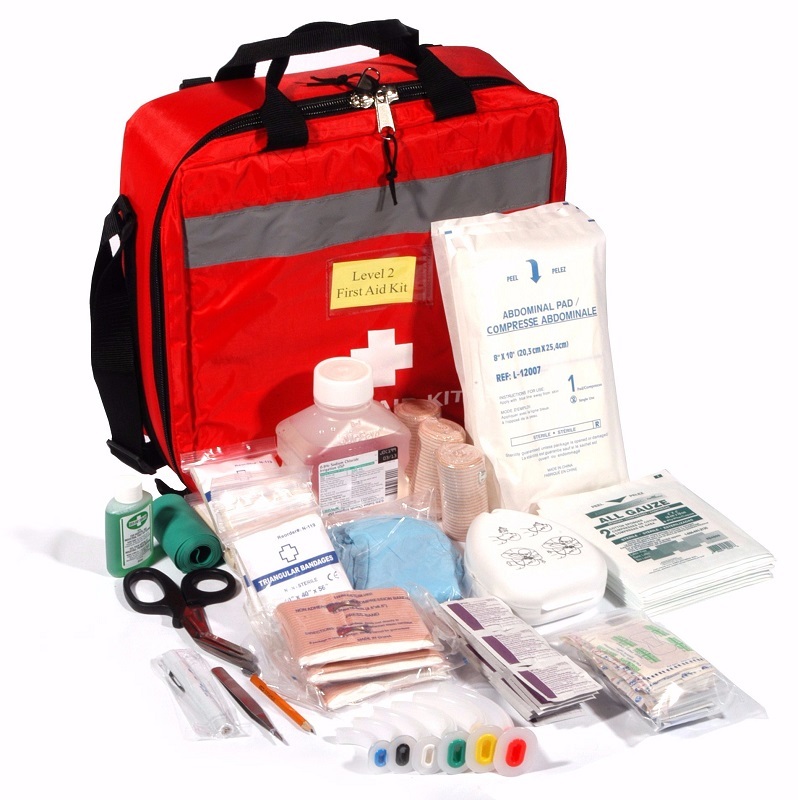 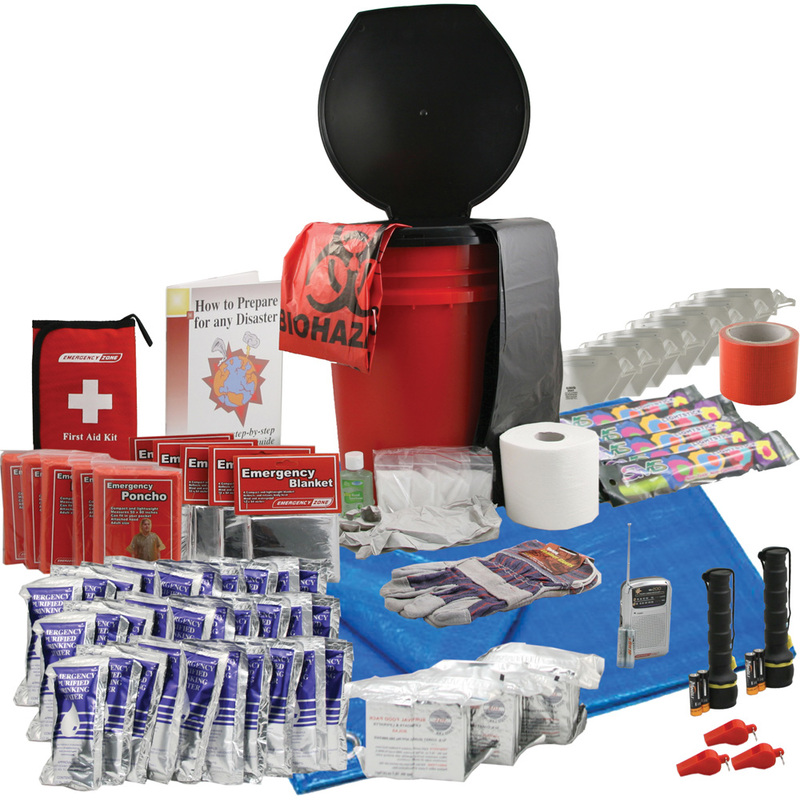 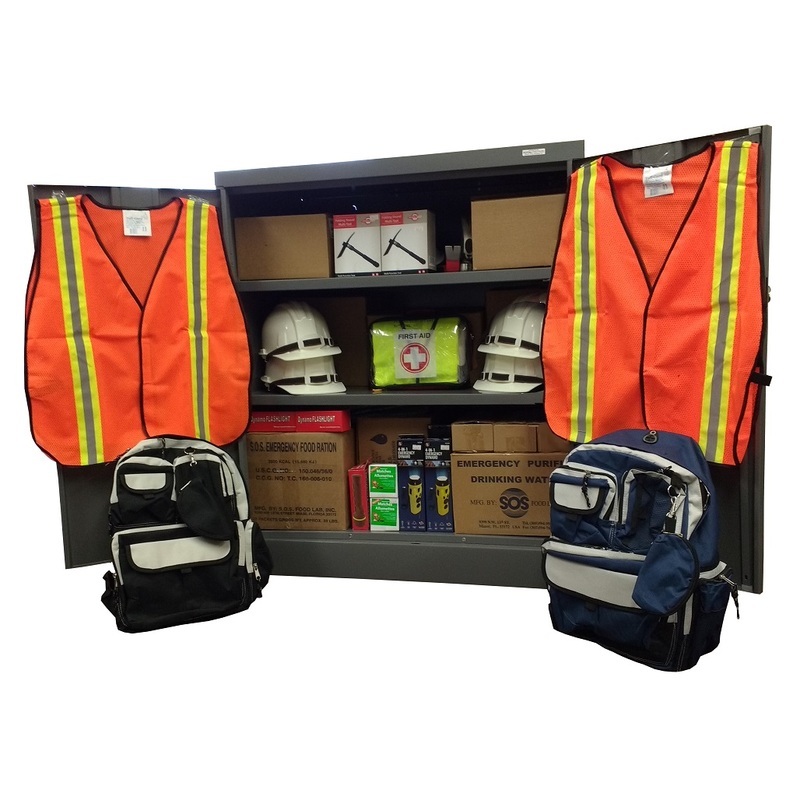 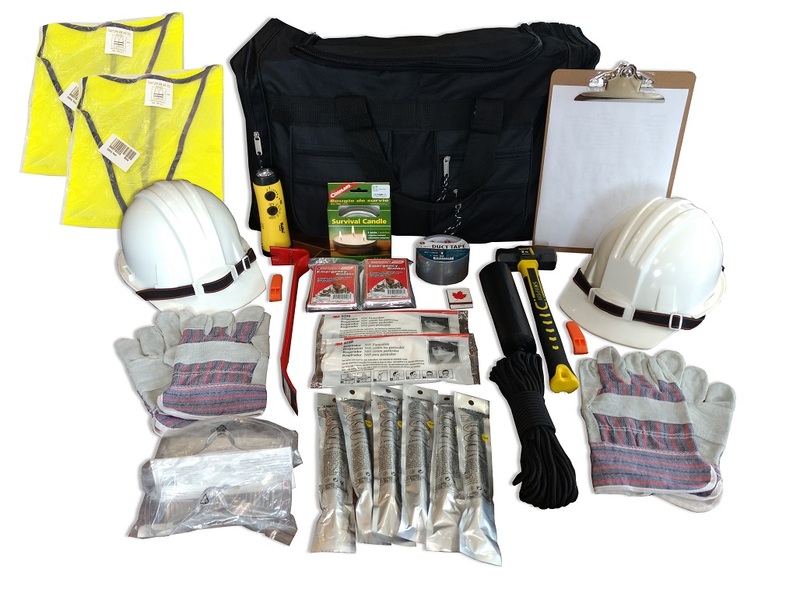 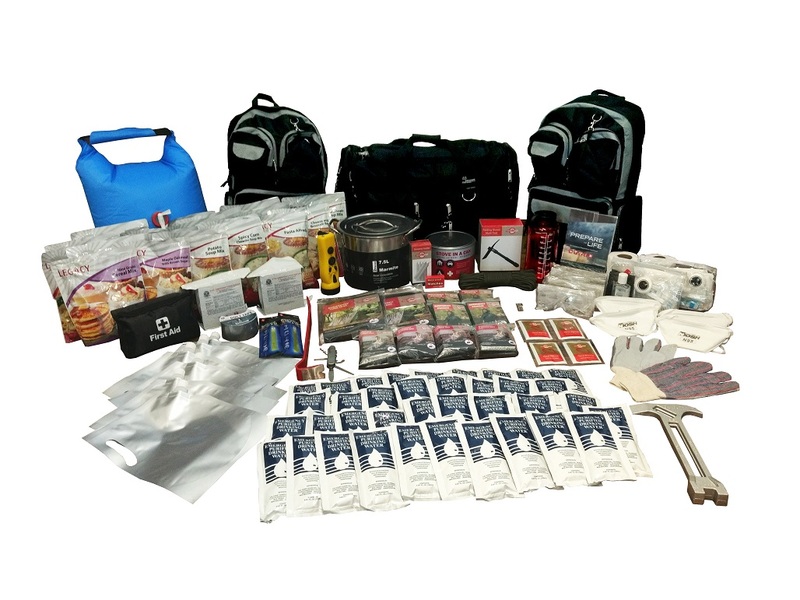 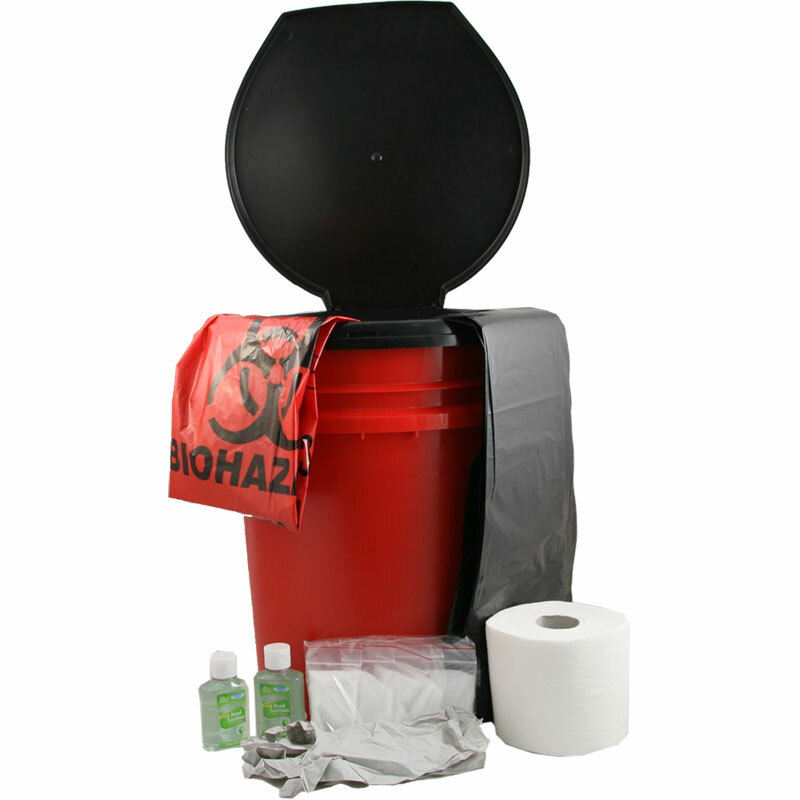 For emergency kits and supplies for the home, office, and school please contact our new partner, Total Prepare. 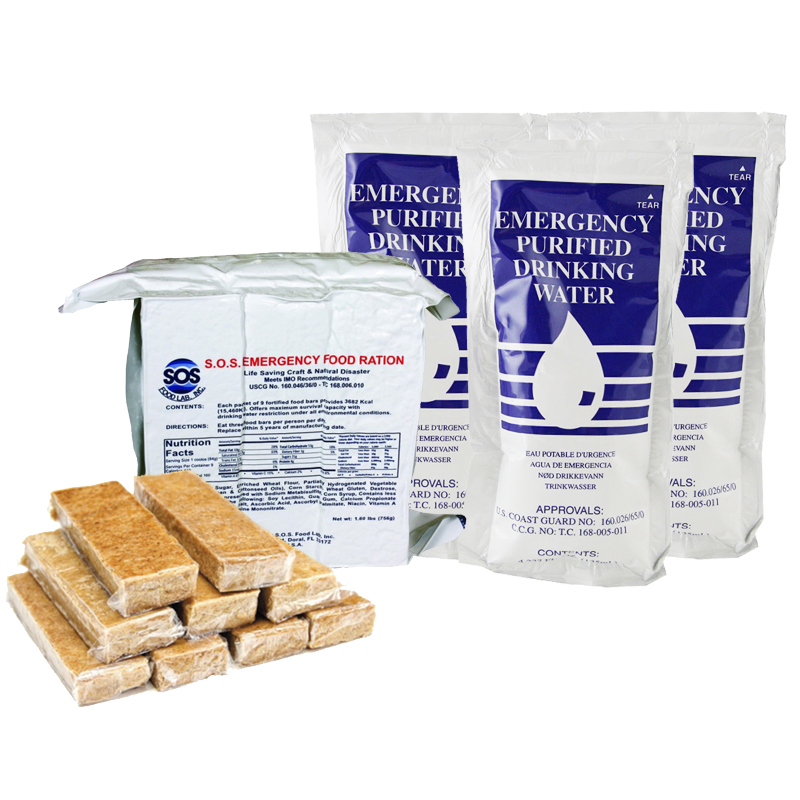 They can be reached toll free at 1-888-832-1733, by email, or you can shop online at www.totalprepare.ca. 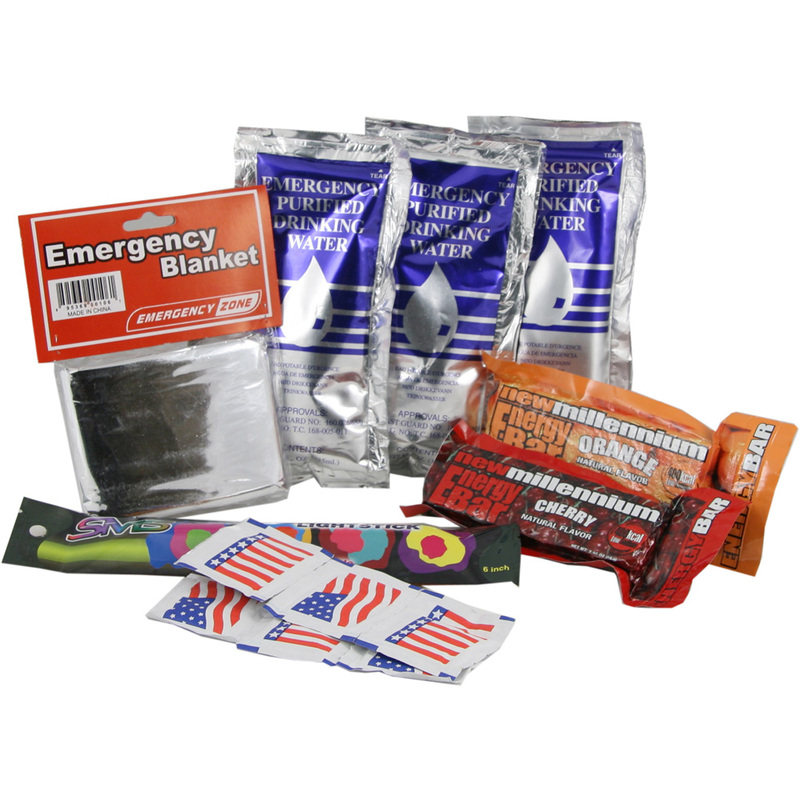 A selection of their offerings are below and even more awesome options on their website!